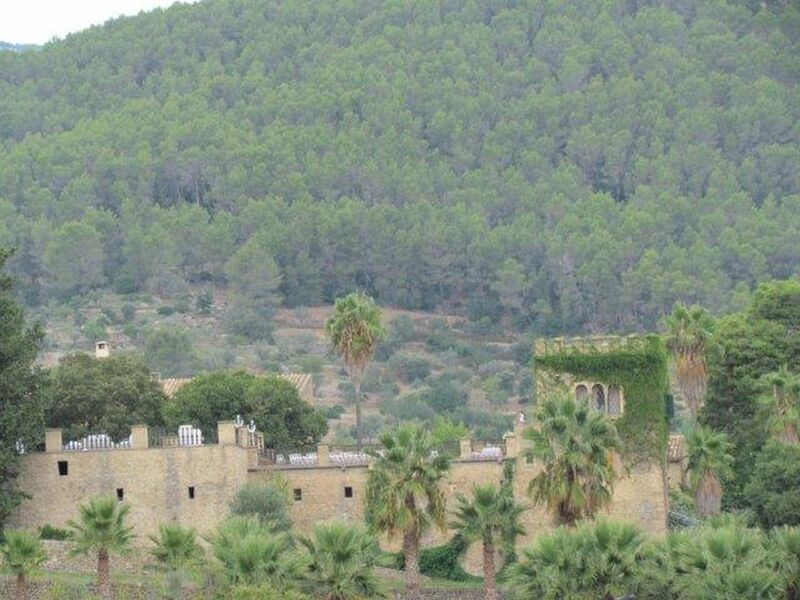 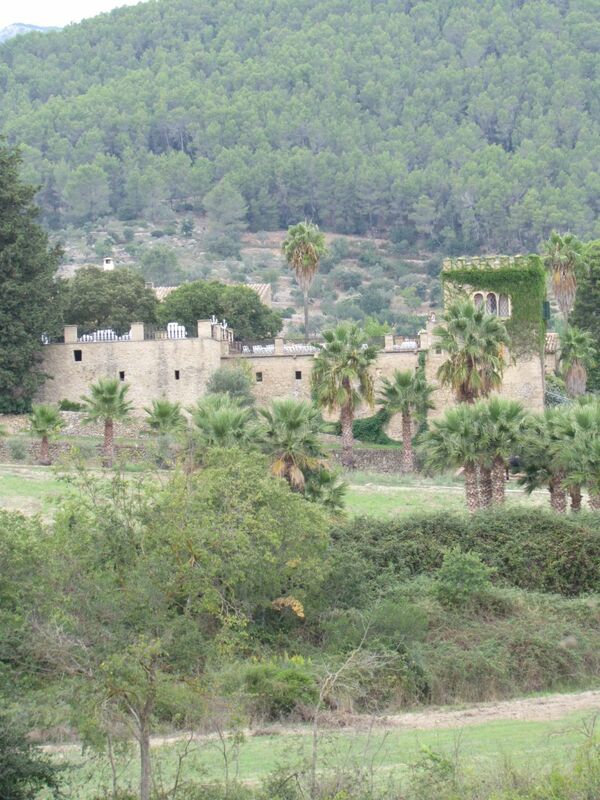 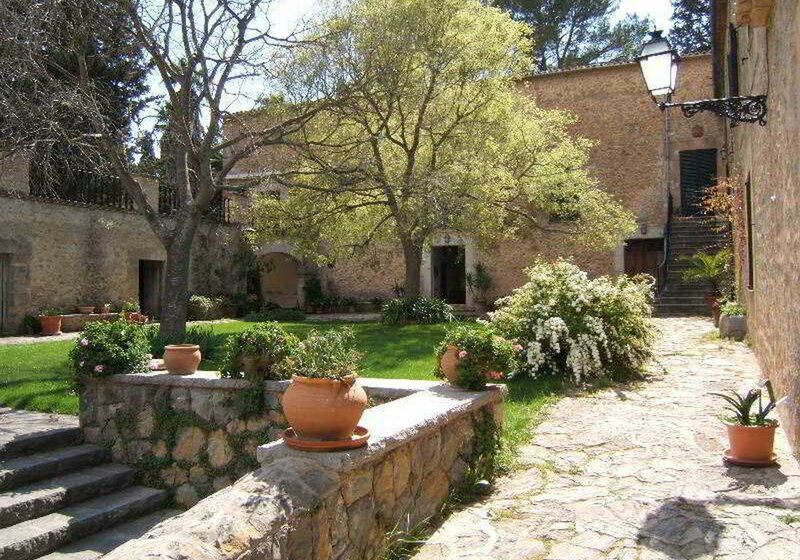 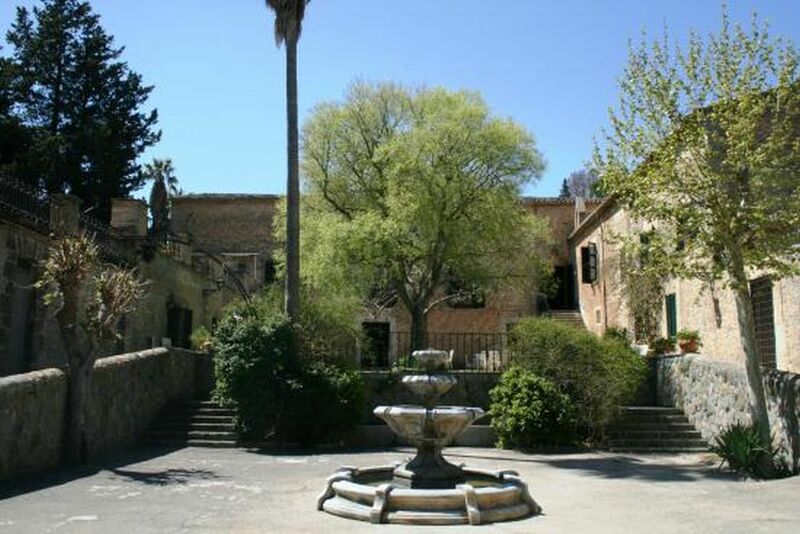 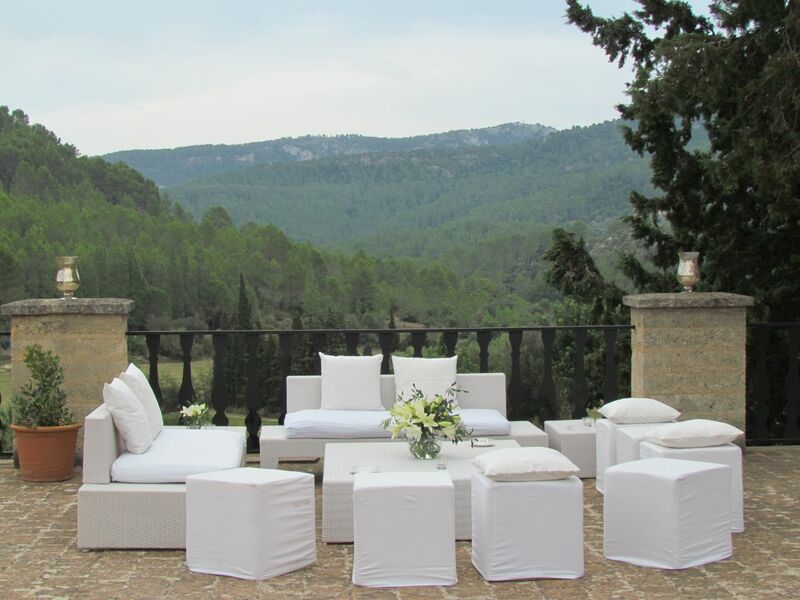 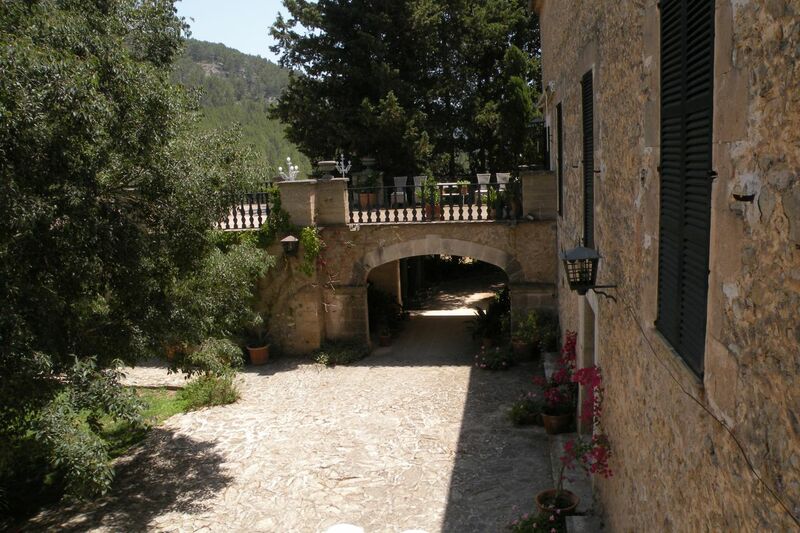 This historic finca mansion is situated in a beautiful valley, with a backdrop of mountains, just 15 minutes from Palma. 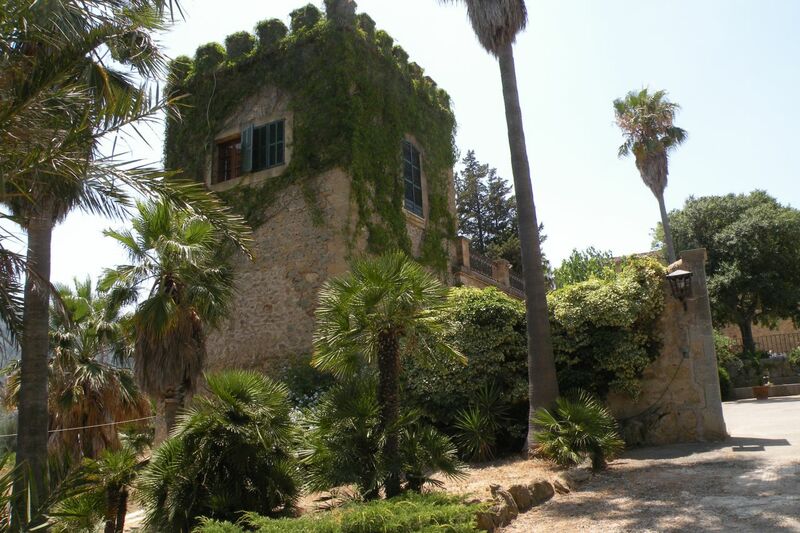 It has a castle tower, shady courtyard for outdoor dining and events, a spacious rooftop terrace and large indoor dining space. 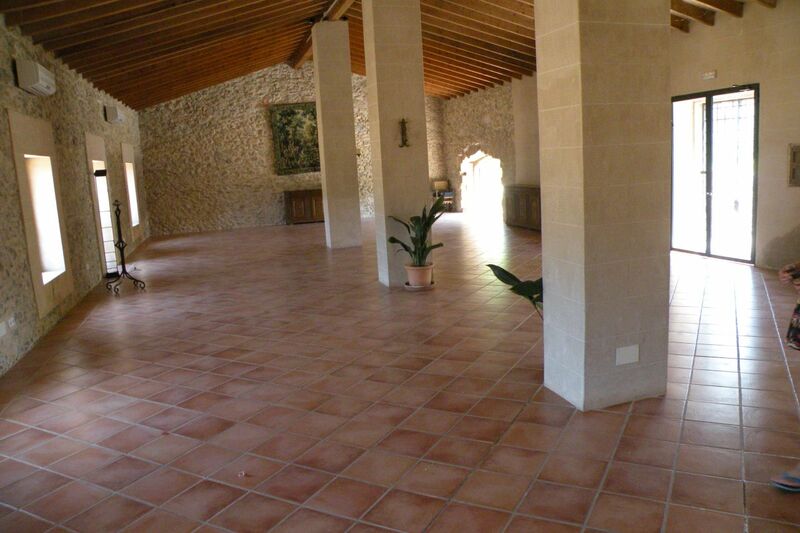 There are14 comfortable rooms and suites. 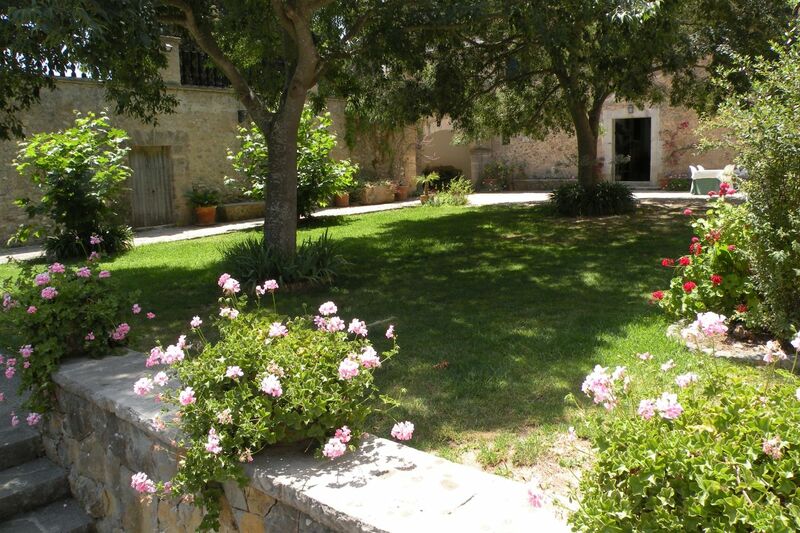 It is well-placed for wine-tastings at a vineyard finca just a few minutes away.